Stem & Disk Assemblies – FIMCO Manufacturing Inc. This is the low-flow stem & disc assembly for the 3000 and higher series indexing valves. It is designed for flow rates of less than 10GPM. This is the standard-flow stem & disc assembly for the 3000 and higher series indexing valves. It is designed for flow rates greater than 10GPM. 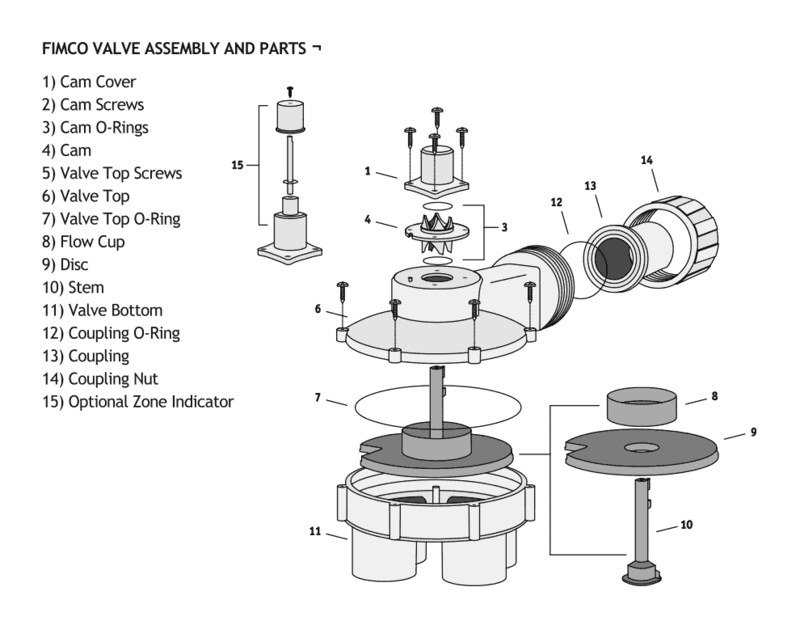 This is the standard-flow stem & disc assembly for the 1000 or 2000 series indexing valve. It is designed for flow rates of 10 GPM or more.